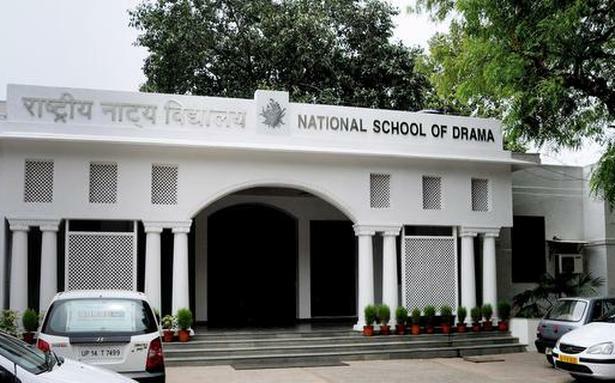 New Delhi, Dec 19: The Ministry of Culture which had requested five states to provide land for opening of regional centres of National School of Drama (NSD) has till date received response from only one state, Culture Minister Mahesh Sharma said on Monday. According to the minister, only Karnataka government has provided accommodation in 2013 at Bengaluru for the purpose where one year theatre training course is being organized by NSD. Currently, the Bengaluru centre is running a one year course on dramatic arts. The Broad Based Committee (Vision Committee) which was set up by the NSD Society in February 2005, had recommended opening of five regional centres of the institute across the country, during the 11th Five Year Plan period (2007-2012) one each at Kolkata, Mumbai or Goa, Jammu and Kashmir and North-East. "The Government of Jammu and Kashmir and Assam have been reminded for providing the accommodation for the purpose of opening of NSD's regional centre but there has been no response from them so far," Sharma said. The minister informed that in spite of an advertisement issued in 2016 in the leading newspapers, the Maharashtra government has not provided the requisite space for NSD's centre and efforts are being made to provide requisite space. "In Kolkata, the culture ministry had taken up the matter with various organizations under its control at Kolkata for providing accommodation for opening of a new centre of NSD over there but they have shown their inability to provide accommodation for the purpose," he added.